Having made my first foray into web design in 1996 while working in industry, it is something which I continue to enjoy doing when time allows. These are all sites which I either own and run myself, or that I have designed and are subsequently managed by their owners. Only sites which are active are included in this list and they are listed in alphabetical order of the URL. 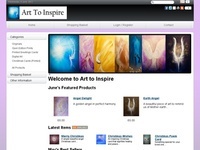 first launched in 2011, this is an e-commerce site which sells the artwork painted by Deborah Roe. 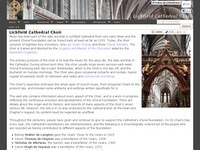 first launched in 2000, this is one of the oldest websites about a cathedral choir and contains a wealth of historical information and news about the choir and its activities. first launched in 2003, this is an unofficial fan site contained detailed reading lists and information about Derren Brown's television and stage shows. 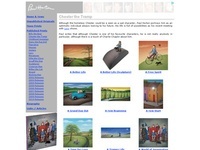 first launched in 2004, this is an unofficial site aiming to display images of all Paul's published art work. 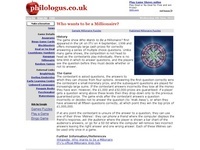 first launched in 2005, this is a collection of customisable online versions of popular games for use by teachers and trainers. first launched in 2011, this is a very simple (and intentionally so) reference website containing the text of the Psalms of David "pointed as they are to be sung or said in churches" as printed in the Book of Common Prayer. 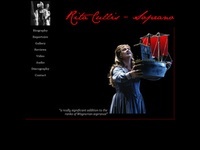 first launched in 2008, this is the official site of soprano, Rita Cullis.